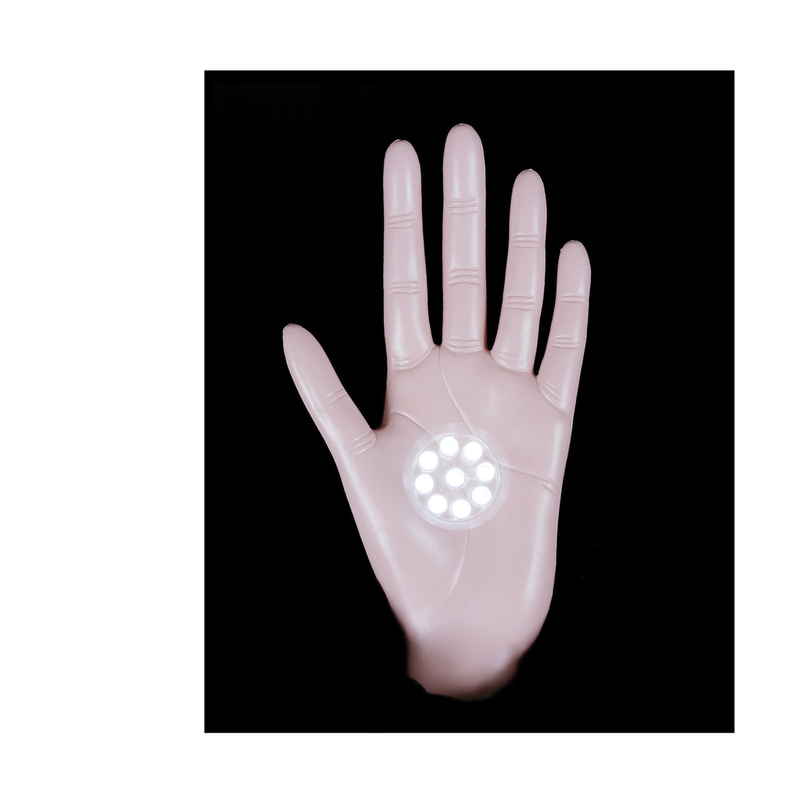 On their latest release, Lost Soul Enterprises welcome two new artists into the fold for a retrofuturistic tour of the electro galaxy.POLYMER is a brand new project from Nico Nightingale (Neud Photo) and Jean Lorenzo (Silent Em). The A1, “Arrester,” plods menacingly forward, its cascades of pads evoking a nighttime excursion through a cyberpunk cityscape. The follow up, “Mov_Type,” increases pace a bit, offering up nimble hi-hats paired with icy arpeggios and an irresistibly chunky bass line. Kraftjerkz label boss and champion of all things NYC electro, KID GINSENG distills the essence of machine music to an austere art form. 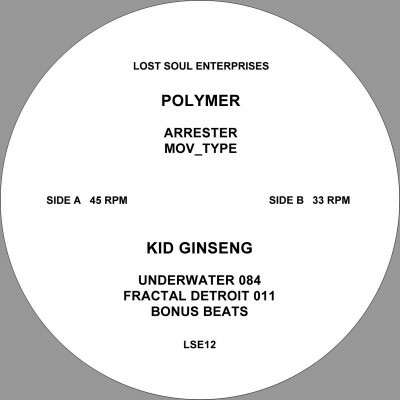 In his two contributions on the B side, “Underwater 084″ and “Fractal Detroit 011,” powerful breakbeats are sure to pump up the party while chirps and bleeps crisscrossing atop lend each track a playful edge. A nice bonus beats DJ tool rounds it out for good measure. Available on 12″ vinyl + digital May 18, 2018. 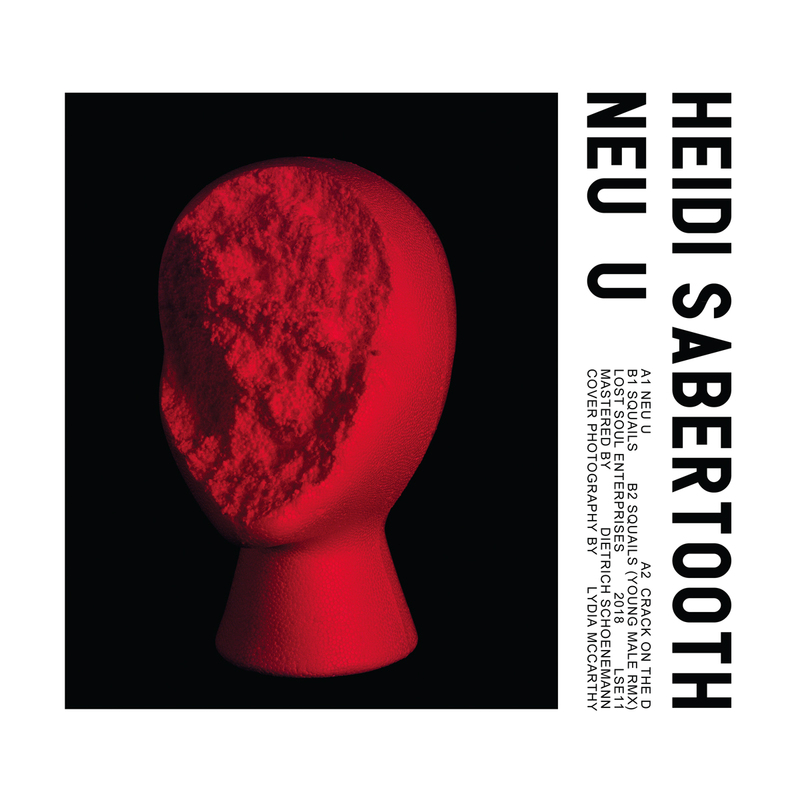 Bruised analog electro and acid cuts on this vinyl 12″ debut from NYC stalwart Heidi Sabertooth. 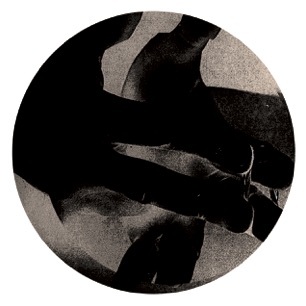 Featuring a thunderous techno rework by Young Male. Limited to 300 copies with full color printed jacket. 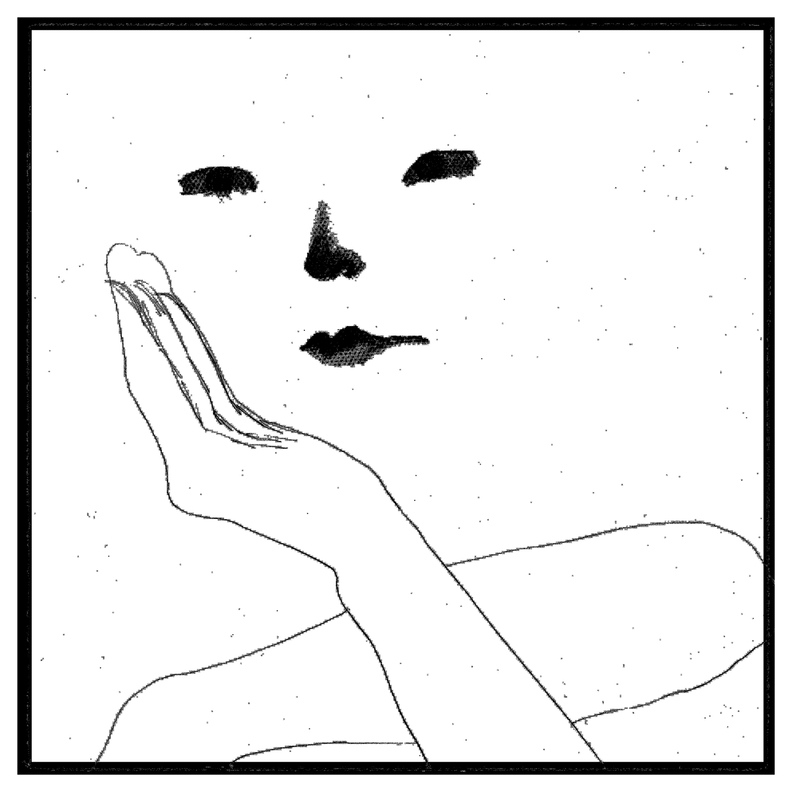 Spiricom Tapes is a new cassette imprint by Lost Soul Enterprises. TYPE ONE ERROR, our first transmission, is a compilation that brings together a group of US artists who traverse the spectrum of modern postpunk electronics. “We Are What You Think We Are” is the tenth dispatch from the crew here at Lost Soul Enterprises, New York City, USA. This compilation features 15 artists who together represent all corners of the label’s extended family, with frequent local collaborators paired with past guests of our various parties. It is served with love from us to you on 3 slabs of vinyl released in 3 installments. 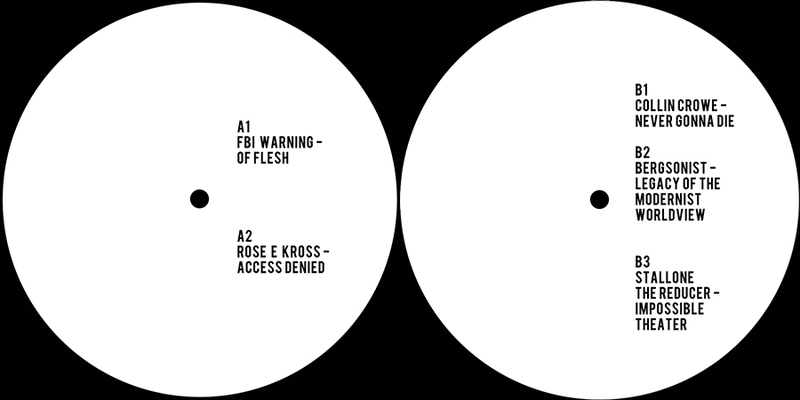 Each installment charts a different component of our sound: 10.1 highlights the influences of synthwave and postpunk electronics, 10.2 is comprised of razor-sharp acid and overdriven electro, and 10.3 delves into darker shades of industrial techno. Together, all of these elements loosely sketch our little corner of the sonic universe. With this humble offering we tried to capture and share with you a little sliver of what we’ve found together in hazy rooms full of flashing lights and strange sounds. 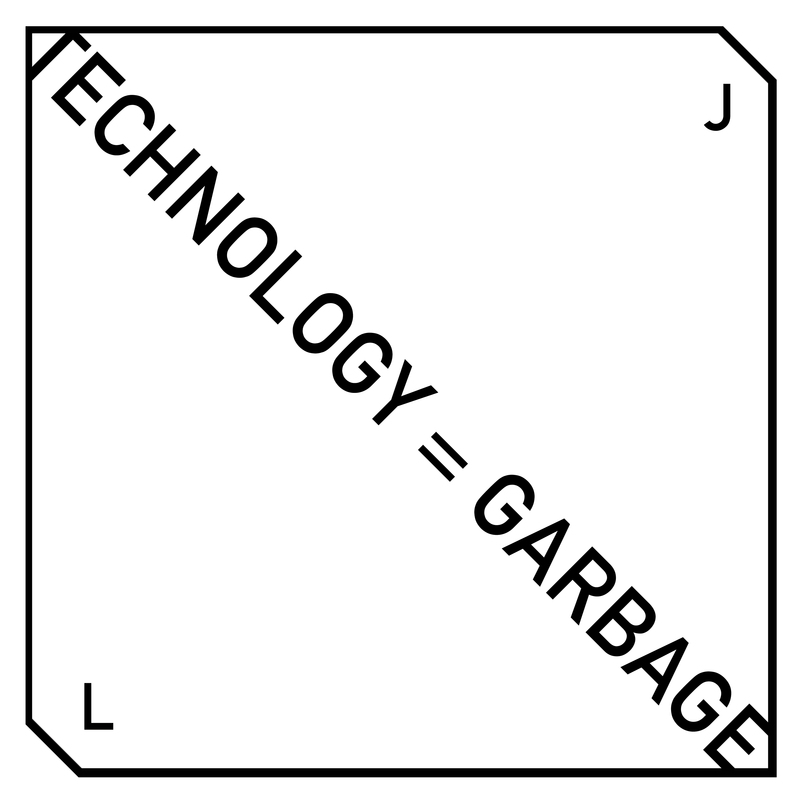 Lost Soul Enterprises presents Technology = Garbage, an album by JL. Recorded to Tascam in 2015 on a variety of cheap and obsolete machines. 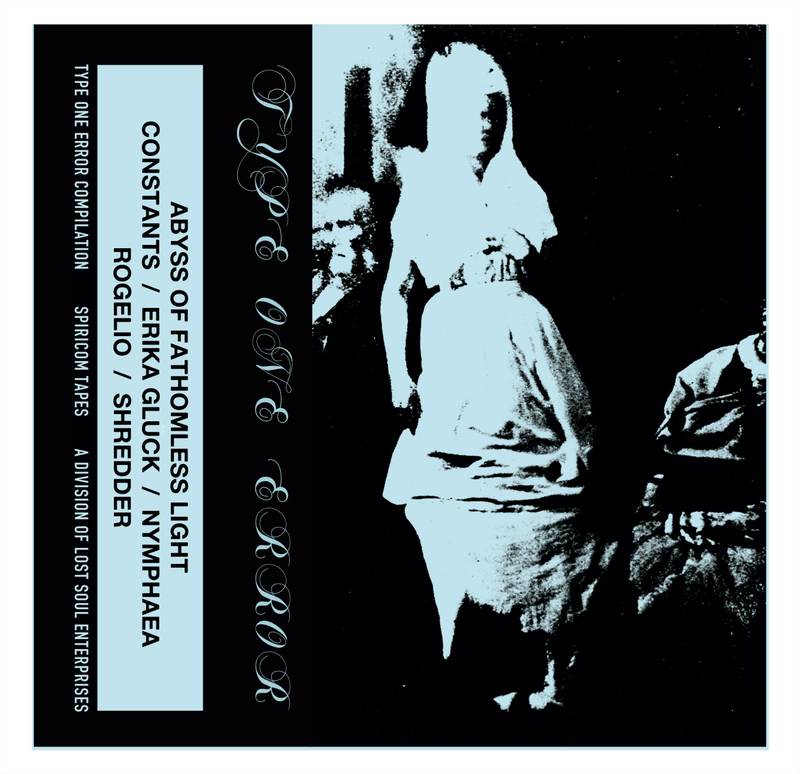 For fans of swamp acid, cavernous drums, grainy synth washes, and reverb. Featuring an excellent remix by LIES / Dekmantel affiliate and BANK NYC boss Entro Senestre, who reimagines one of the album’s ambient interludes as the backdrop to a hallucinatory techno workout with a lethal bassline. Available on 12″ vinyl in a limited pressing of 300. 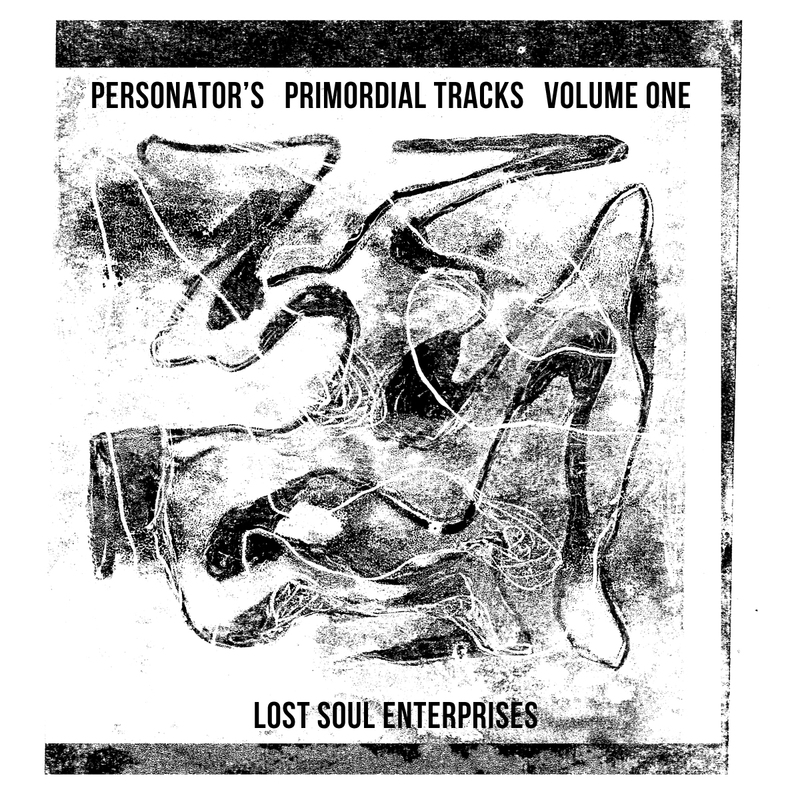 This is the first in a series of 12″ vinyl releases showcasing the analog hardware experiments of Michigan-raised, New Jersey-based Michael Alan Rogers aka Personator. Running the gamut from raw, springy machine rhythms propelling the snarls of modular synths to softly pulsating white noise adorned with lullaby-like melodies, two of the tracks were recorded straight to DAT in the artist’s NJ studio, which a third was recorded live at a late night loft party in Chinatown NYC. For fans of Hieroglyphic Being, Jahiliyya Fields, Nation, Trilogy Tapes, etc etc. 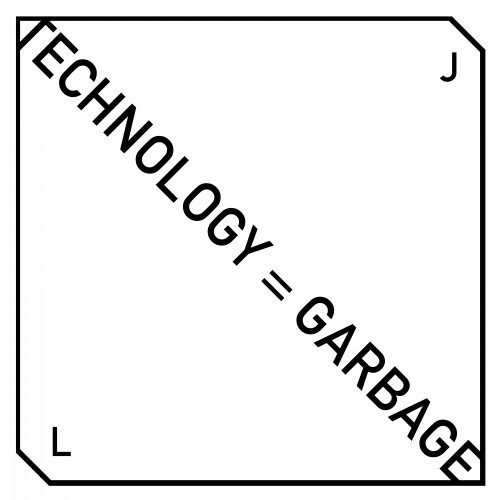 4 slabs of distortion-laced acid, electro and techno from LSE founder R Gamble. 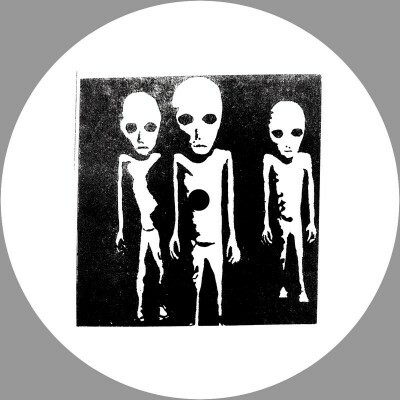 Featuring an excellent remix by Diagonal / Spectrum Spools affiliate Prostitutes. Cover artwork by Jenna Westra. Mastered by Dietrich Schoenemann. 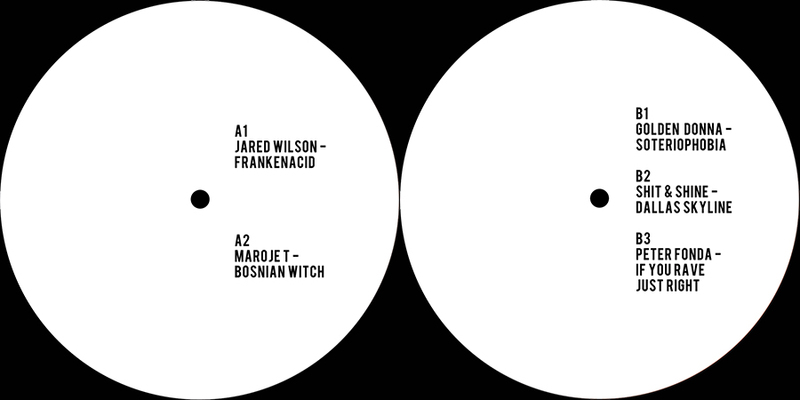 Available in 12″ vinyl May 2016, limited to 300 copies. A sort of “Cabaret Voltaire for the iPhone age,” DROOIDS are a collective of three multimedia artists who produce electronic music using improvisational, often anarchic methods. 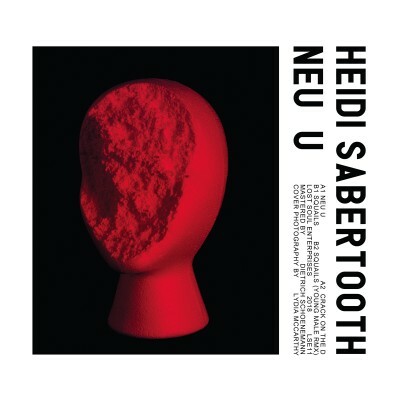 Using a hodgepodge of gear both old and new and not-wholly-quantized, they create a collage of sounds that verges on chaos before slipping back into a dark yet club-oriented beat. Their live shows usually feature multiple guest collaborators, costumes, sculptural props and performative antics. 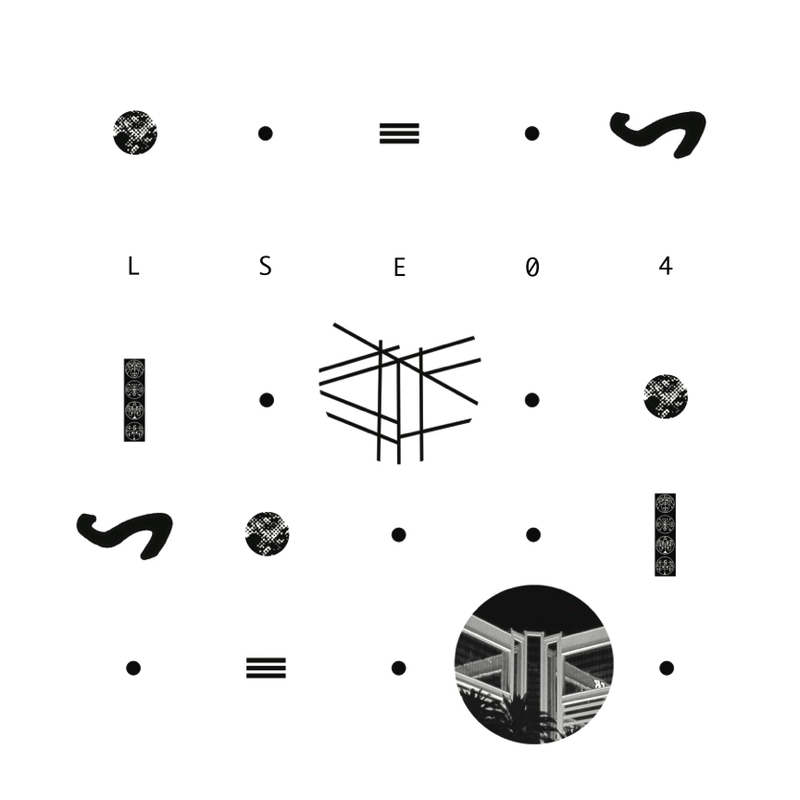 For their debut release on LSE we tried to capture the spirit of these shows and recorded over 11 hours of DROOIDS improvising live in the studio of the course of one week. 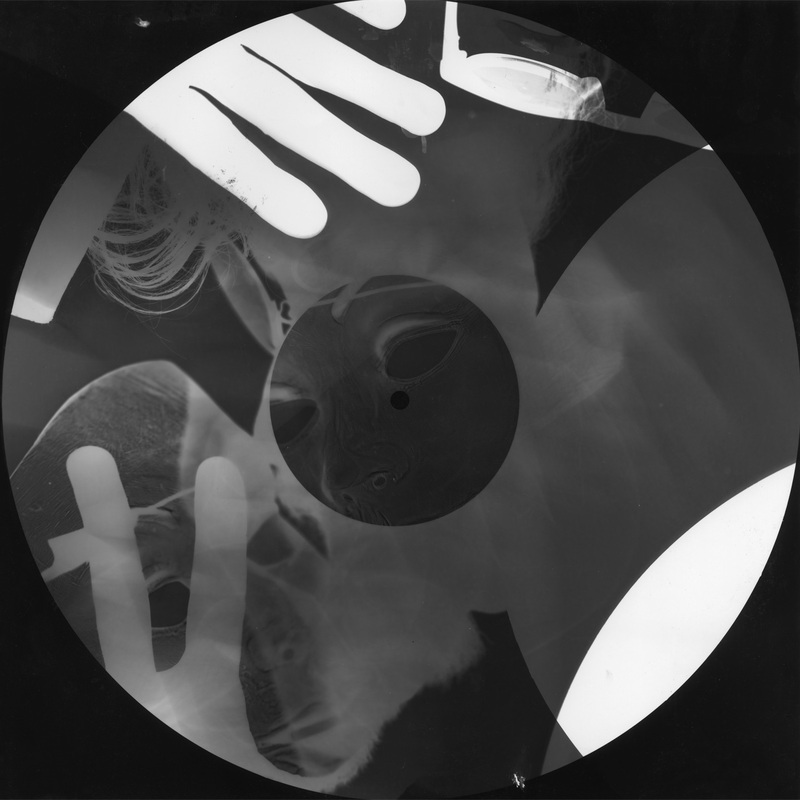 Those 11 sprawling hours then got edited down to these 4 snapshots, mastered and pressed in a limited edition of 200 (40 with original gelatin silver prints) for our 6th vinyl release. A suite of four floor-ready cuts comprise this solo EP by one half of warehouse DJ duo The Long Count Cycle. 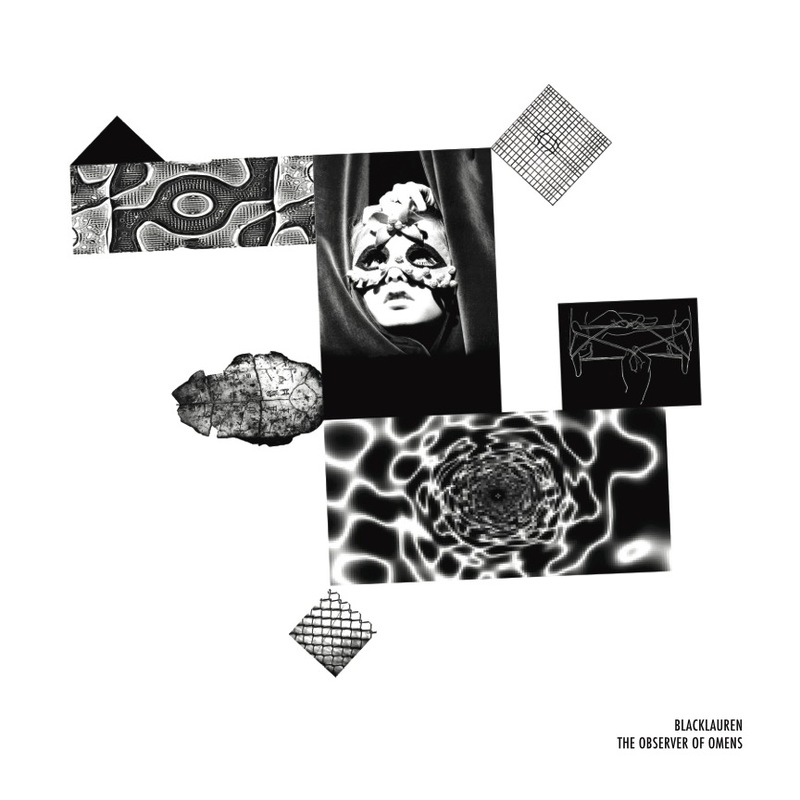 Rhythmically austere and hauntingly atmospheric, each track follows its own complex logic of interlocking parts, giving the illusion of being both static and in constant churning motion. Pressed in a limited vinyl edition of 300. Jamaican-born, Brooklyn-raised young producer Heartbloc provides the standout A1 cut “Mirage.” Out of a dense forest of percussion emerges a shimmering, refracted melody, turning endlessly inward upon itself, snaking out of sight and just as suddenly reappearing. 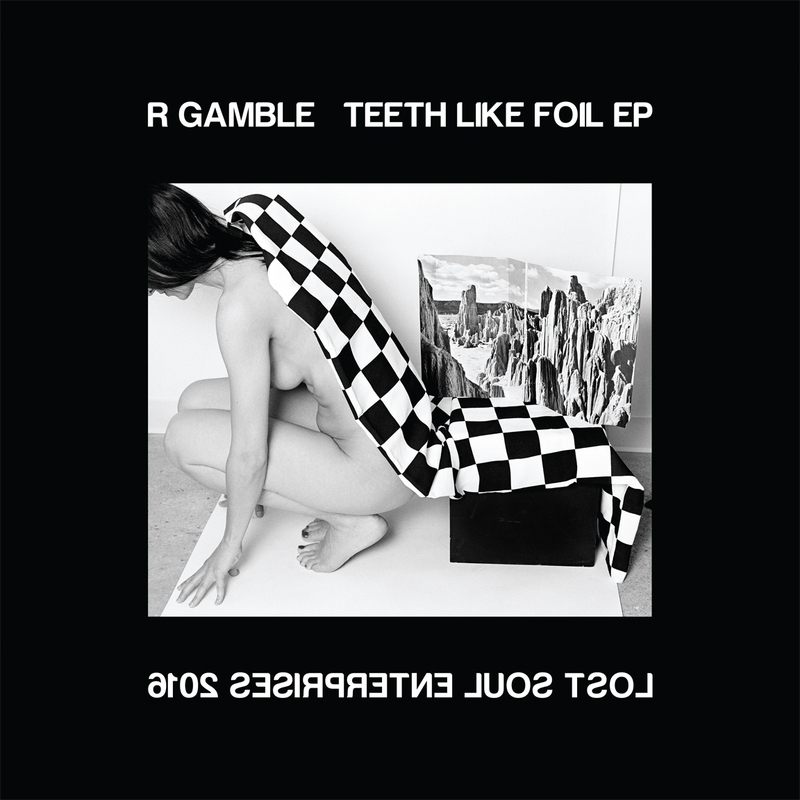 On the B side is R Gamble’s remix of Long Island-based artist Bosco Clowes’ “Suffocation.” It’s a gritty, propulsive, warehouse-ready techno interpretation of the original, which comes next – a rumbling, dubbed out spacescape painted in rought textures and bouncy rhythms.